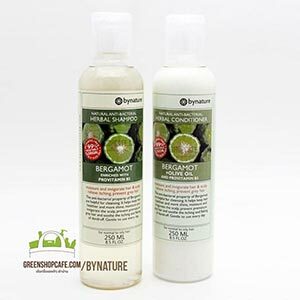 Shampoo+Conditioner Moringa & Olive for detox and pollution shield 185 ml. 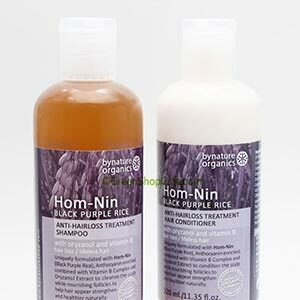 Shampoo+Conditioner Butterfly pea & False daisy for hair darkening 185 ml. 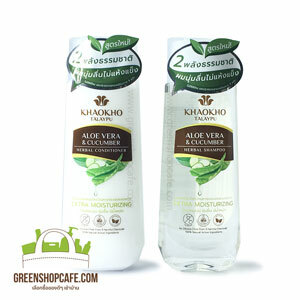 Shampoo+Conditioner Aloe vera & Cucumber for extra moisturizing 185 ml. 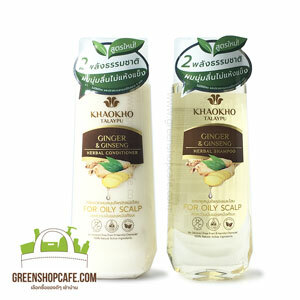 Shampoo+Conditioner Ginger & Ginseng for oily scalp 185 ml. 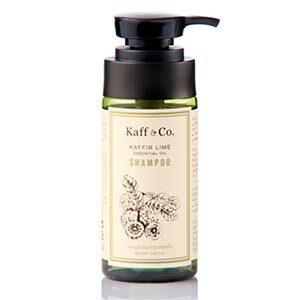 Shampoo+Conditioner Soapnut & Soap pod for anti dandruff 185 ml. 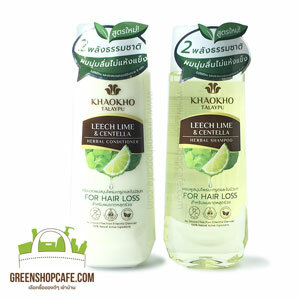 Shampoo+Conditioner Leechlime & Centella for hair loss 185 ml. 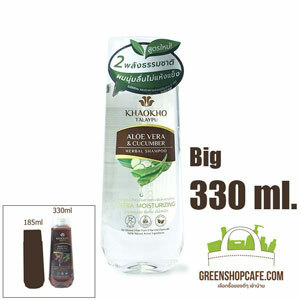 Shampoo Aloe vera & Cucumber for extra moisturizing 330 ml. 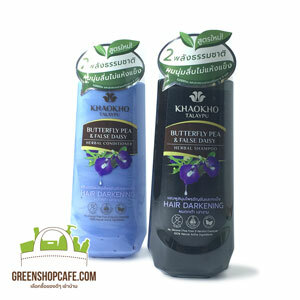 Shampoo Butterfly pea & False daisy for hair darkening 330 ml. 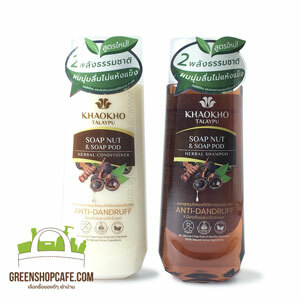 Shampoo Soapnut & Soap pod for anti dandruff 330 ml. 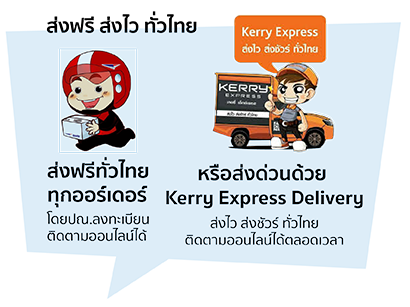 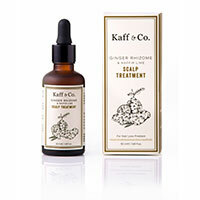 Shampoo Ginger & Ginseng for oily scalp 330 ml. 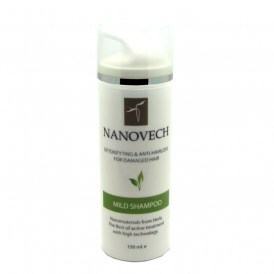 Shampoo Moringa & Olive for detox and pollution shield 330 ml. 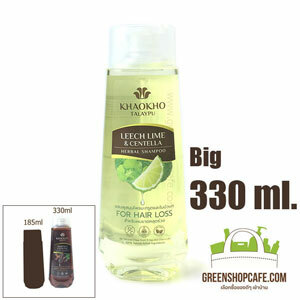 Shampoo Leechlime & Centella for hair loss 330 ml. 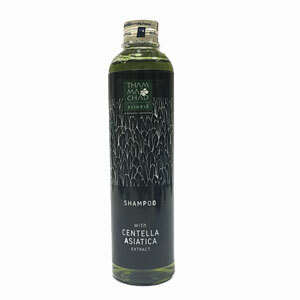 Conditioner Moringa & Olive for detox and pollution shield 185 ml. 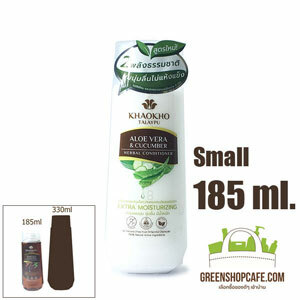 Shampoo Moringa & Olive for detox and pollution shield 185 ml. 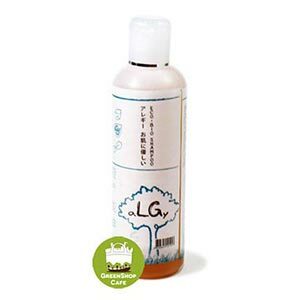 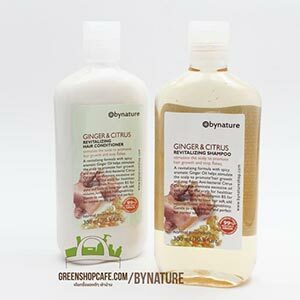 Conditioner Ginger & Ginseng for oily scalp 185 ml. 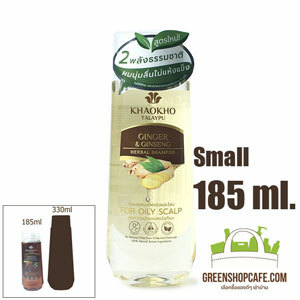 Shampoo Ginger & Ginseng for oily scalp 185 ml. 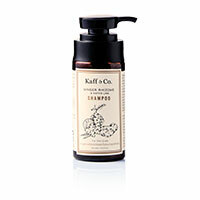 Conditioner Soapnut & Soap pod for anti dandruff 185 ml. 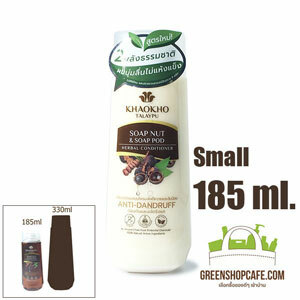 Shampoo Soapnut & Soap pod for anti dandruff 185 ml. 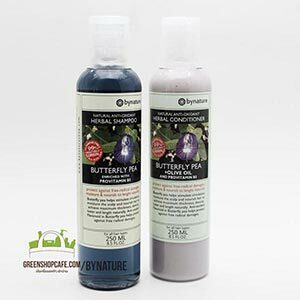 Conditioner Butterfly pea & False daisy for hair darkening 185 ml. 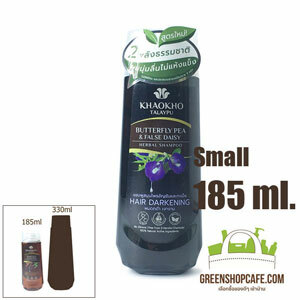 Shampoo Butterfly pea & False daisy for hair darkening 185 ml. 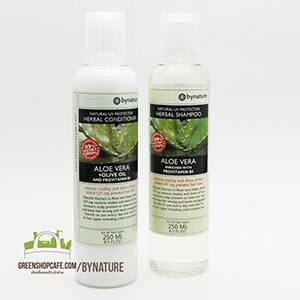 Conditioner Aloe vera & Cucumber for extra moisturizing 185 ml. Shampoo Aloe vera & Cucumber for extra moisturizing 185 ml. 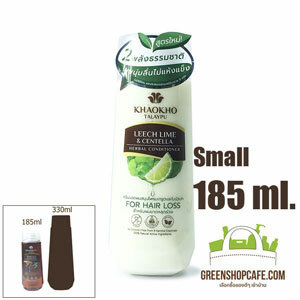 Conditioner Leechlime & Centella for hair loss 185 ml. 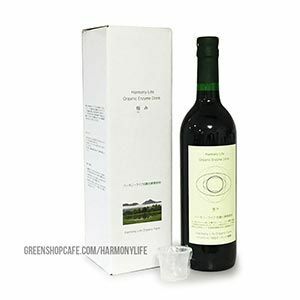 Shampoo Leechlime & Centella for hair loss 185 ml. 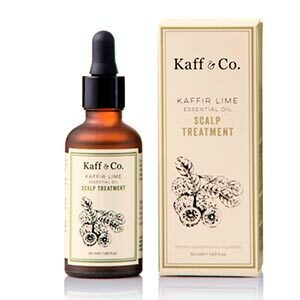 eco-bio Kaffir lime & Bergamot Shampoo 240 ml. 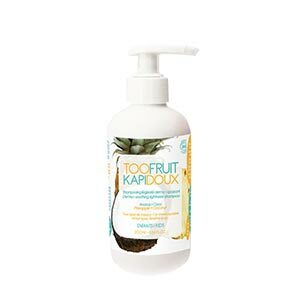 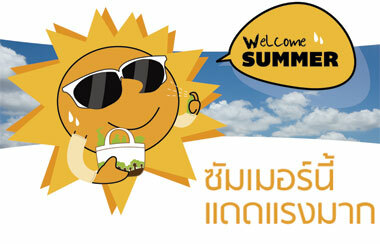 Kapidoux - Shampoo Pineapple-Coconut 200 ml. 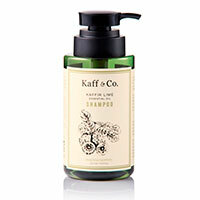 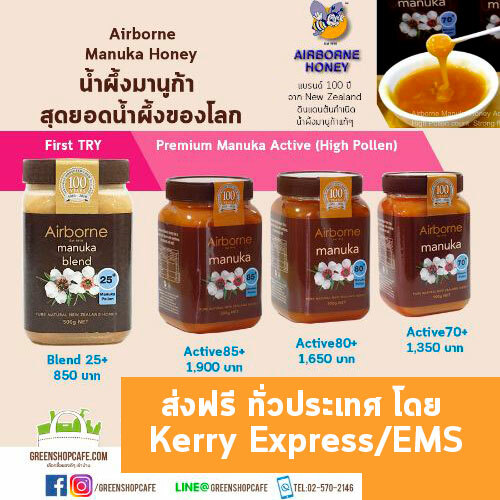 Kapidoux - Shampoo Apple-Almond 200 ml. 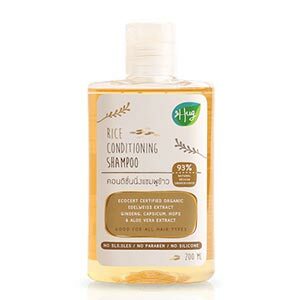 Hug Organic Rose shampoo 200 ml. 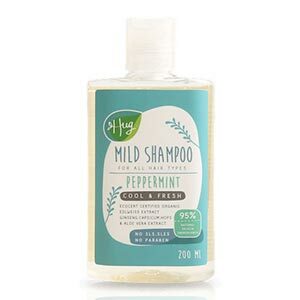 Hug Organic Peppermint Shampoo 200 ml. 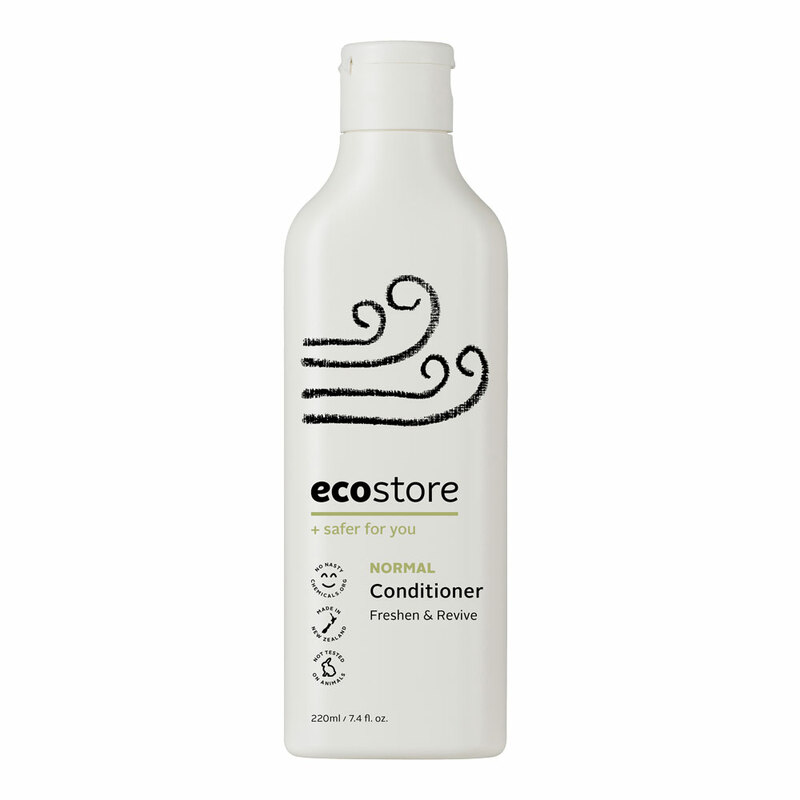 ecostore Volumising Conditioner 220 ml. 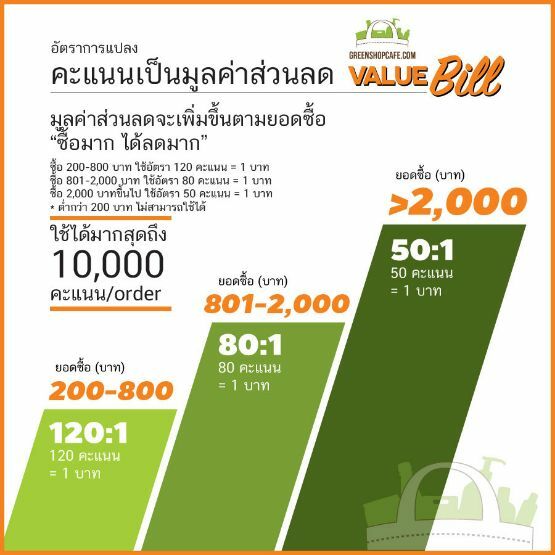 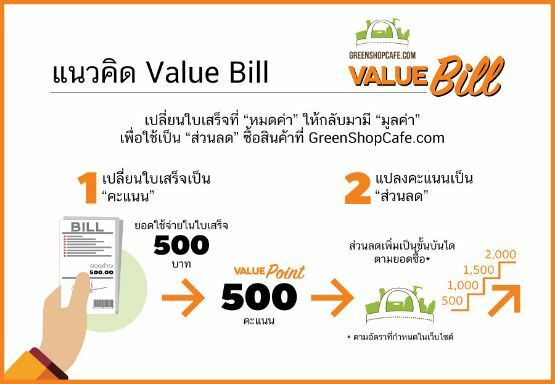 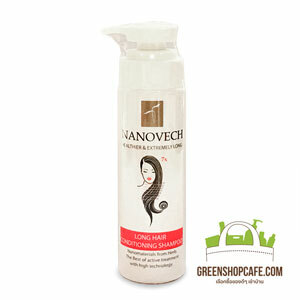 ecostore Volumising Shampoo 220 ml. 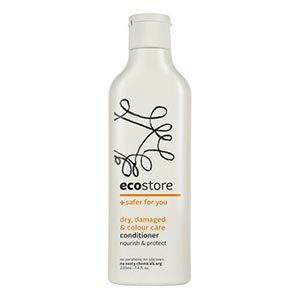 ecostore Conditioner - Dry Damaged & Colour Care 220 ml. 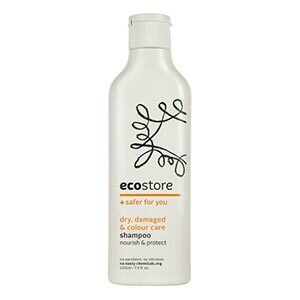 ecostore Dry Damaged and Colour Care Shampoo 220 ml. 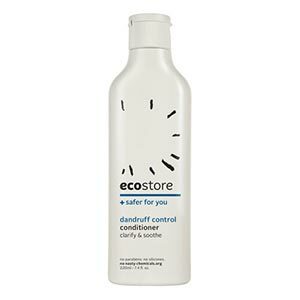 ecostore Dandruff Control Conditioner 220 ml. 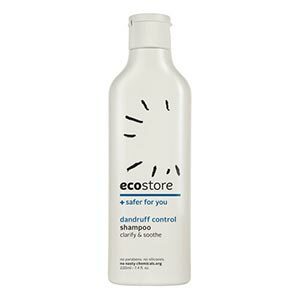 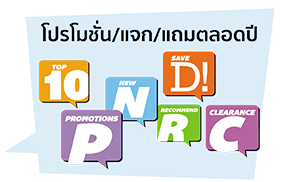 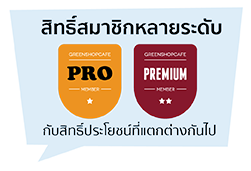 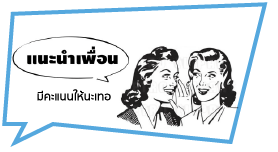 ecostore Dandruff Control Shampoo 220 ml. 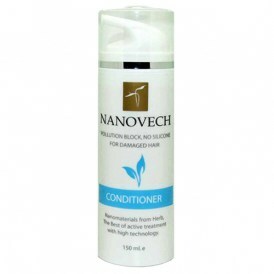 ecostore Conditioner - Normal Hair 220 ml. 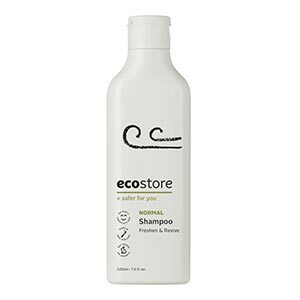 ecostore Shampoo - Normal Hair 220 ml. 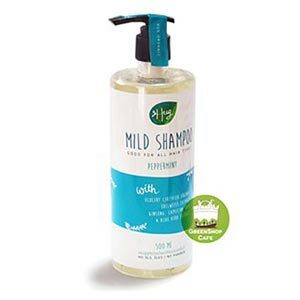 Hug Organic Peppermint Shampoo 500 ml. 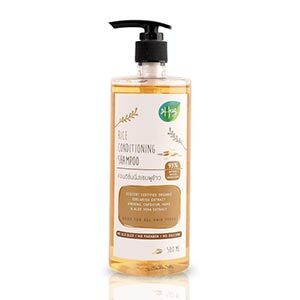 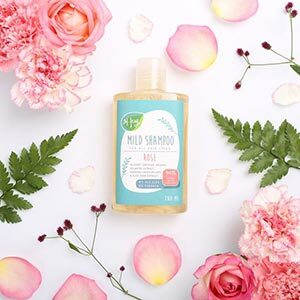 Hug Organic Rose shampoo 500 ml. 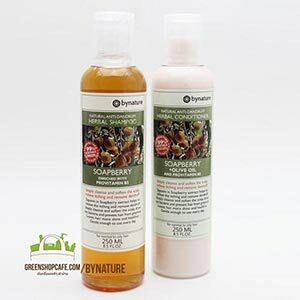 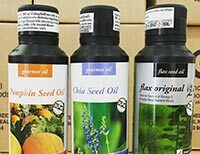 Pure organic herbal and non-foam Bergamot shampoo 450 ml. 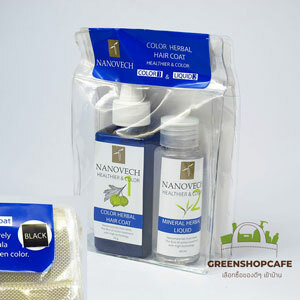 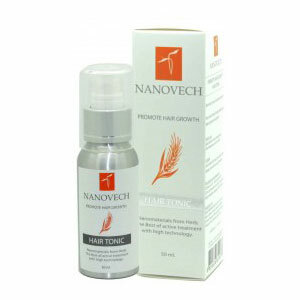 Nanovech Anti-Dandruff Hair Serum 15 ml. 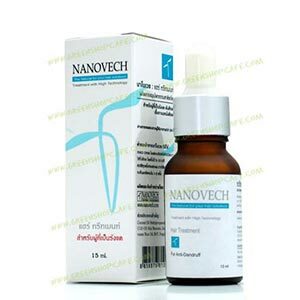 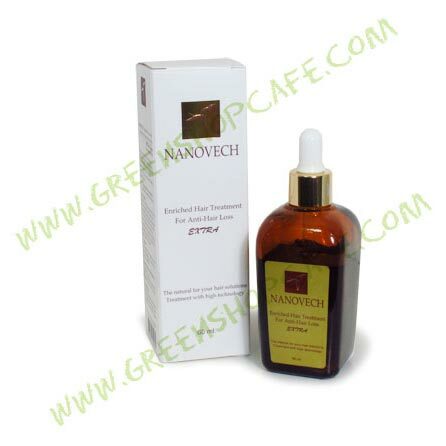 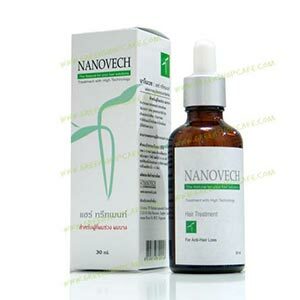 Nanovech Anti-Hair Loss Hair Serum 30 ml. 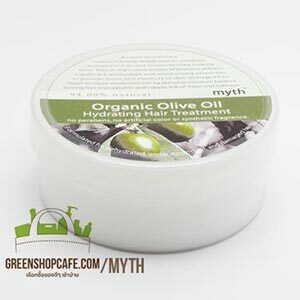 myth Organic Olive Oil Hair Treatment 200 g.
myth Bamboo Charcoal Detoxifiying Conditioner 240 ml. 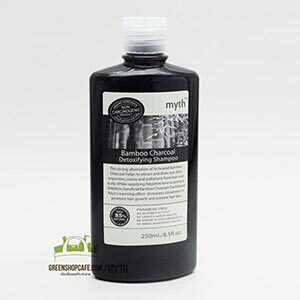 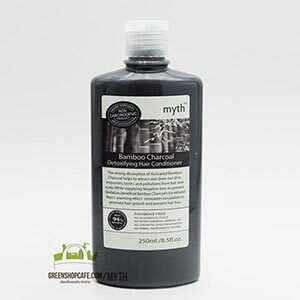 myth Bamboo Charcoal Detox Shampoo 240 ml. 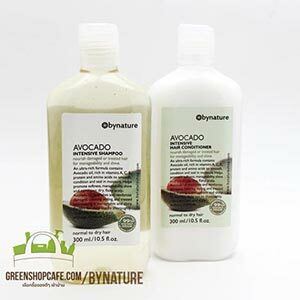 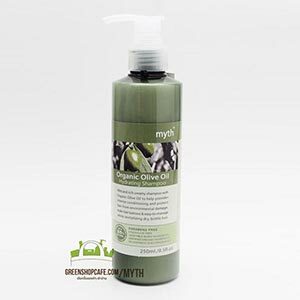 myth Organic Olive Oil Hydrating Shampoo 250 ml. 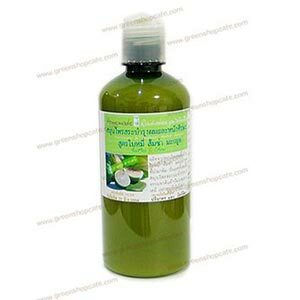 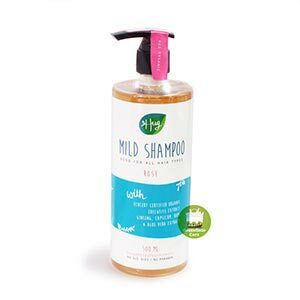 Botanical Shampoo with Centella Asiatica Extract 250ml. 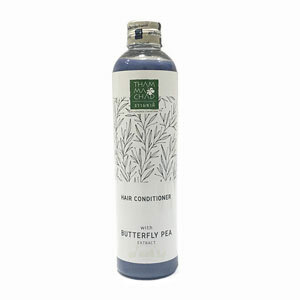 Botanical Conditioner with Butterfly Pea Extracted 250ml. 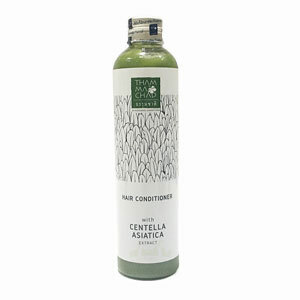 Botanical Hair Conditioner with Centella Asiatica Extract 250ml.